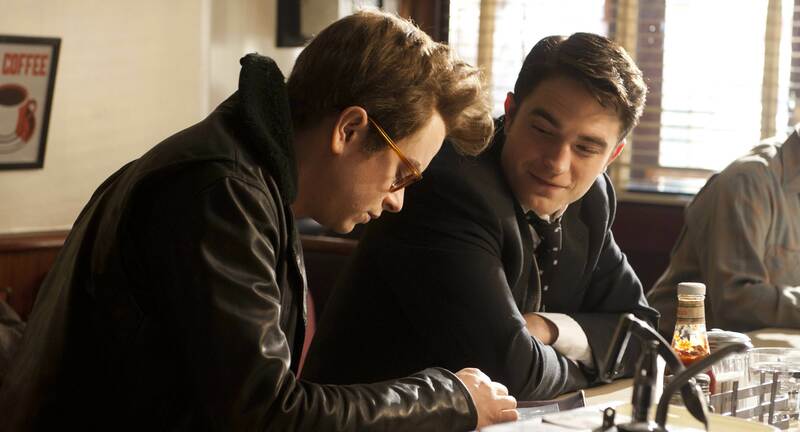 James Dean is such a captivating character so it is no surprise he is being played in a film again, this time by Dane DeHaan. Luckily, this is not a straight-up biopic, but simply a moment in his life around the time he poses for his iconic Times Square photograph, in the rain with a cigarette. This is a pretty interesting idea, but not one which could sustain my enthusiasm throughout the entire film. 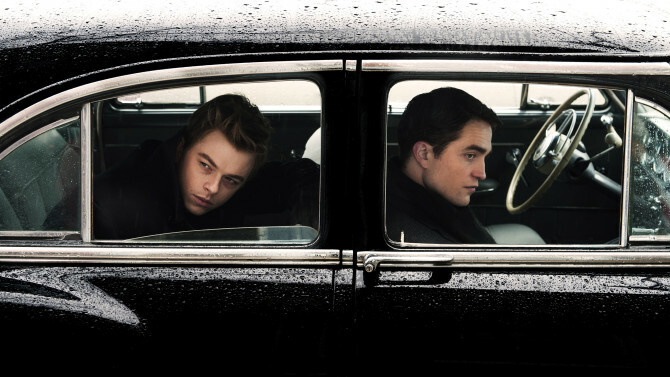 Dean is seen through the eyes of photographer Dennis Stock (Robert Pattinson), who is fed up of doing set stills and red carpet coverage and wants to land a front cover at Life magazine and he thinks rising star Dean is perfect for it as his debut East of Eden is about to be released. However, as we all know, Dean is very unreliable, a reluctant star and pretty difficult so Stock’s assignment turns out to be quite the challenge. I haven’t seen that many takes on Dean so it is hard for me to say how well DeHaan captured his personality/mannerisms compared to others. He looked like him at certain angles but didn’t fully convince. However, you can’t take your eyes off him. It is amazing how people wanted to work with Dean as he just did what the hell he wanted without a care. He is shy, unsocial and quite self-involved. I liked this but it is way too long and my interest dwindled a lot towards the end. 111 minutes is a long time for such a simple idea and the pacing definitely needed some work. The initial ‘trying to get Dean to let Dennis take pics’ was much more entertaining than the actual assignment itself. There some gems though including Pattinson high on drugs, Dean’s interactions with movie studios and the shooting of his infamous Times Square picture (although the CGI was incredibly obvious). Pattinson was fine and likeable but his acting didn’t really stand out. This is interesting to a degree and I appreciate DeHaan’s acting, but there any many flaws in Life.